A year ago I made Lemon yogurt soap for fresh morning! For instructions, see original post. 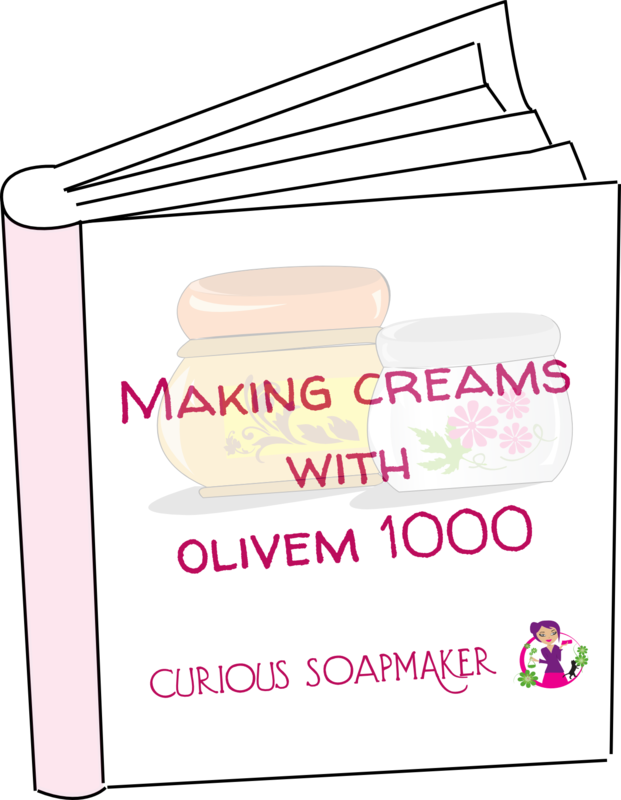 This entry was posted by evik on November 17, 2013 at 21:22, and is filed under soap recipes, soapmaking. Follow any responses to this post through RSS 2.0.You can leave a response or trackback from your own site. Anne-Marie, yes, it does smell great 🙂 Love your blog! 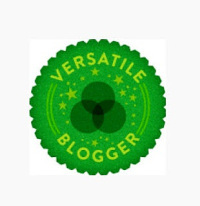 Just read your blog, its good and impressive. The best part is your nature to share. I have always wondered what propylene glycol does to the saponification reaction,does it accelerates the reaction or does it slow it down. Do you have any idea?? 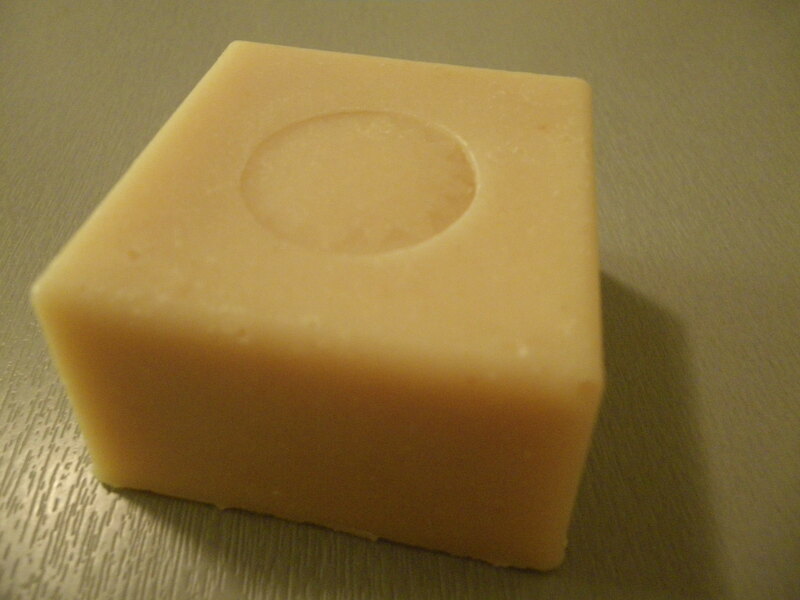 I make melt and pour soaps here in India and use propylene glycol instead of using alcohol. BTW thanks for the beautiful posts,I have subscribed for the new posts on this blog. Good going evik, keep it up. What a treasure trove your site is! So glad to have stumbled upon it today. When you add the starch for a scent fixative, are you measuring out the oils and then mixing it into the oils before adding the whole mixture to the soap – or are you adding the starch to the soap independent of the oils? normally you need to cure 6-9 months because of the fact that olive oil soap has no foam and gets slimy. The more time passes, the more resistant it gets and more bubbles it creates. I cured this one just for 3 weeks – thanks to salt added it was hard enough (not slimy) and thanks to yogurt it has nice lather. Thanks, Evik. Love your website – so much information, details, ideas. Thanks for sharing! I have a question for you. The salt in the soap doesn’t dry the skin? I love your site and I have so many questions to ask but my english is not so good and I must wait for my children to have time to help me.